New die from Technique Tuesday! Used my favorite stamps from "Wild Flowers"
I took a photo of the inside before I put it together! 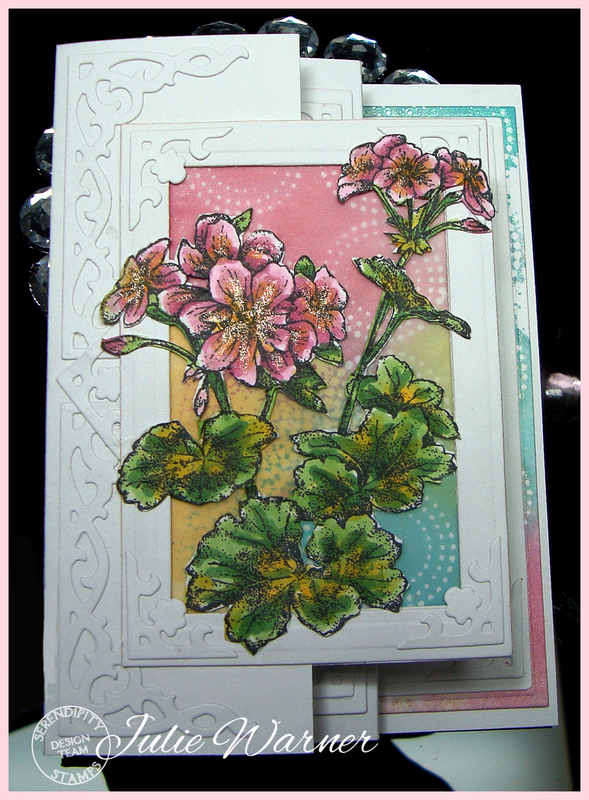 Used stamps from "Hello Sunshine"
Serendipity & The Twinery Blog Hop - Day 3! 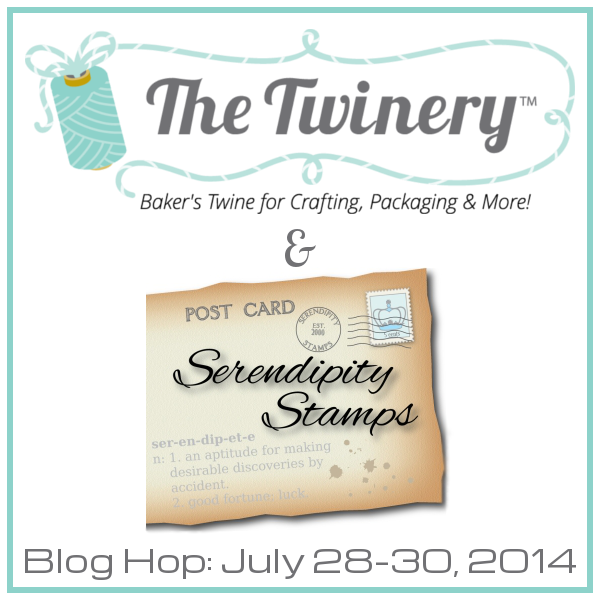 Thanks for hopping along the Serendipity Stamps & The Twinery blog hop! This is day three of the hop. 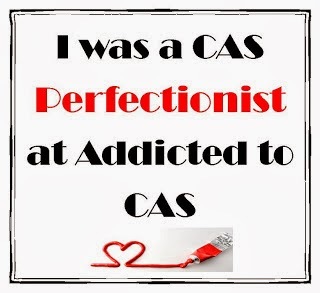 If you came here from Jennifer Cuthbertson´s blog, then you’ve been following the right way! To win the Blog Hop Serendipity Stamps prize of $25 gift certificate you must leave comments on all Serendipity Stamps posts each day. The Twinery is offering a great prize too – you can find out more on their blog. SERENDIPITY STAMPS is also offering a $20 gift certificate on Facebook to one lucky person who “likes” Serendipity Stamps and LEAVES A COMMENT. You must do both to be entered to win. Mary is also having a sale during the blog hop - 20% off all items in the “Garden” category through August 3, lovely stamps! On the first I sew some French knot in red for the berries. On this card I finger crochet the body of the Butterfly and put some pearls on the twine. My blog is the final of this Blog Hop but if you didn´t start at The Twinery please visit it! I have LOTS of ribbon scraps so it was a perfect CAS challenge on SCS today! The challenge was to use ribbon scraps in a new way! 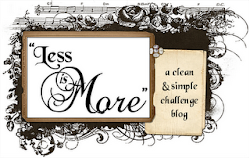 The challenge on Less is More´s blog this week is "Anything goes", it´s Chrisse´s birthday! I love this Polaroid die and Uplifting dies from Penny Black! 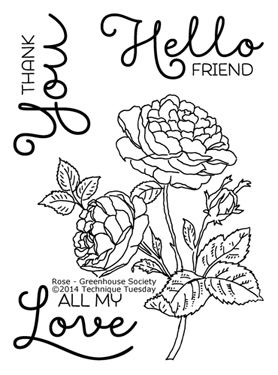 from Greenhouse Society stamp club, Technique Tuesday on their way to the members! You can find more inspiration on Technique Tuesday´s blog! Here´s a card with the lovely Rose! Here´s the stamp set for July! The last challenge for a while on CAS-ual Fridays is a Tic-Tac-Toe! I choose Grey, Black and White. I think their challenges are the best so I hope they come back! I used a die an a stamp from CAS-ual Fridays Stamps! 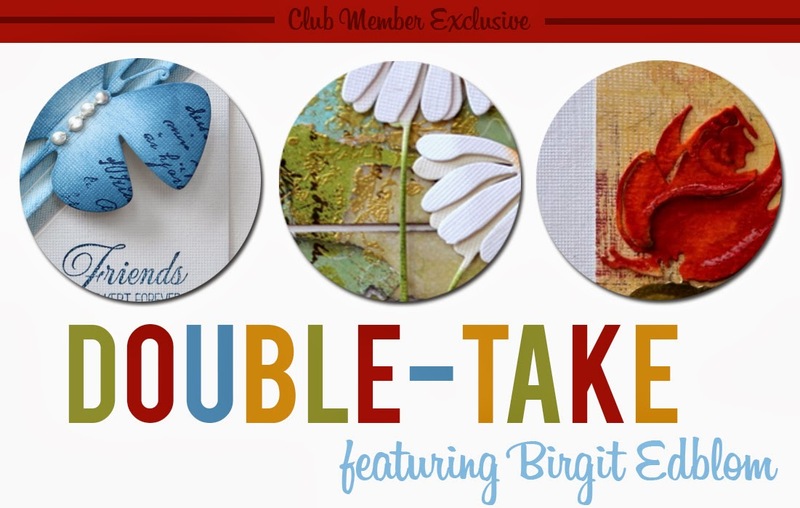 It´s my turn to hostess the MIX-ability Challenge on Splitcoaststampers this week! The challenge is to create a Summer Tag! Here are my tags for inspiration! Stamps from Penny Black "Bon Voyage"
Made some more cards with the new Serendipity stamps, Flower Pops Cling Set. 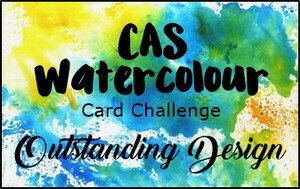 My card for a color challenge on SCS today. 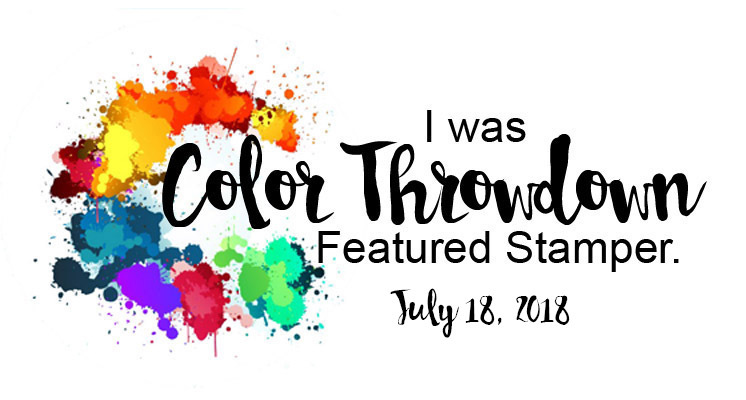 on Simon says challenge blog! Here´s my card with the dies "Dots" and "Field of Dreams" and the poppy stamp from the set "Blooming Garden". The sentiment from "Eloquence" All from Penny Black! Technique Tuesday! Here´my sample with the beautiful Rose. You can find more inspiration on Technique Tuesday´s blog! 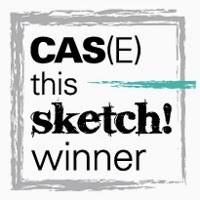 This is a card done for the sketch on CAS(E) this Sketch´s blog! 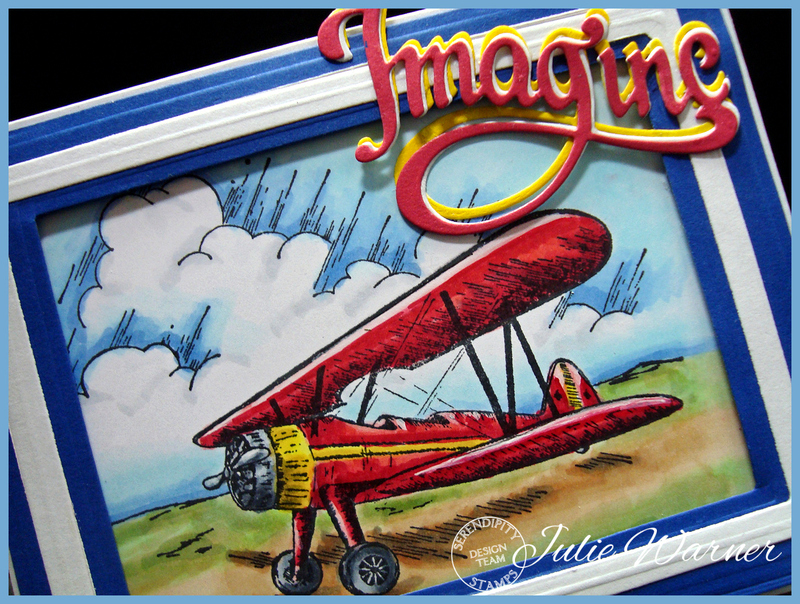 A card for a color challenge on SCS today with one of my favorite stamps ever! It is Carefree Cosmos from Technique Tuesday! I used the negative of the daisy die stem, "Bashful", and with Gesso on my finger I adapted some finger prints! Sentiment from "From my heart"
Today I made this card with the new stamps from Penny Black! is to use your fingers as tools along with paints! FUN! Added Glossy Accent to the olives. Stamp from Serendipity Stamps, Olive Branch Large , love it!! My card for Simon says Wednesday challenge, Let´s be clear! 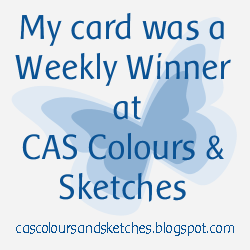 this week is to create a Shaker card! There are a lot of new dies and stamps at Penny Black!! Lovely! My card done with the lovy stamp from this set, Dazzlers. Idag är det min bloggdag på Pyssloteket! För att se detaljer omkring vad jag använt kan du titta in på Pysslotekets blogg! Det är ju sommar och vackert väder så det blir enkelt idag. På det första har jag dubblerat blommorna och placerat blomkvistarna på bitar av papper som jag skapat med Distress Inks och en stencil. Det andra kortet är mycket enkelt, jag använde ”negativet” av den utstansade delen för att skapa en skugga. Placerade sedan den utstansade delen en bit ifrån och fäste den med brads! The challenge on Less is More´s blog this week is a colour challenge, Earth Tones. Your Choice from Technique Tuesday. Playing with dies and stamps from Technique Tuesday today! I think this hedgehog from this Penny Black stamp set Tiny Wishes is so sweet! Used a ballon die from Uplifting die set. 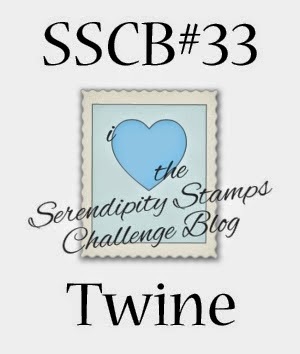 Welcome to the June Challenge for Serendipity Stamps! 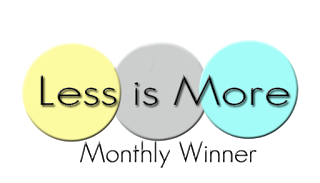 This month the challenge is is Twine and HOT…(hot colors, heat embossing, what’s hot…etc). You only have to use twine. 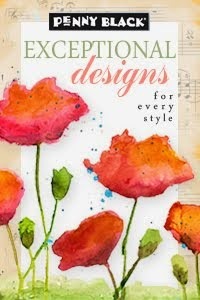 Be sure to include at least one Serendipity Stamps image (Stamp or Die) on your project! 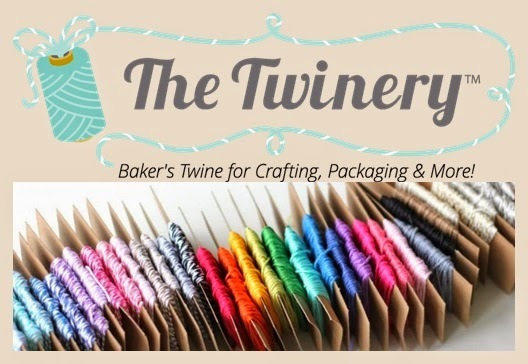 The favorite design will receive a winner blog badge and one random winner of this challenge will receive a sampler package of assorted twine from The Twinery! I used Distress Inks for the background, trying to create a warm summer sunset. For more inspiration there are samples from the design team, see them by clicking on their names below. Birgit Edblom - you´re here! I´m having fun with my new stamps from Penny Black!! Fortsätter att inspireras av färgerna på Vilda Stamps shop och blogg! Här har jag använt stämplar från Kamera Kit V798, texten är helt underbar!